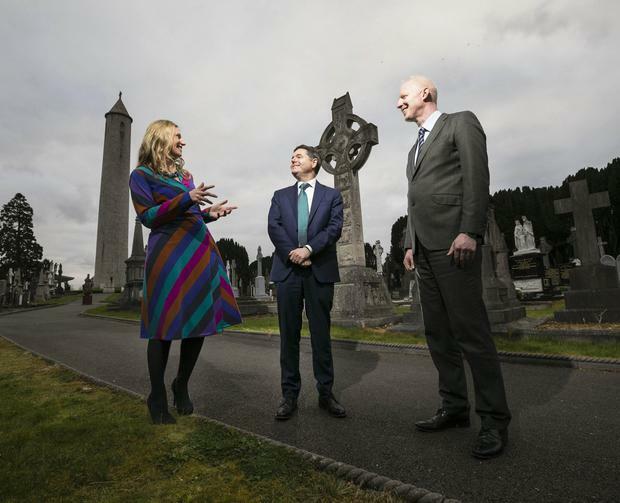 The CEO of Fáilte Ireland shares his views on the importance of tourism, as the company announces a major €15.5m boost for towns across the country. There is an undiscovered Ireland, both in places already well established and in those off the beaten track. In Fáilte Ireland, as the National Tourism Development Authority, our job is to give thought leadership and to offer practical assistance to ensure our tourism industry is authentically in-sync with who we are. It is to support communities of people and places, where and how they want to live by diversifying tourism regionally and seasonally. ‘Destination Towns’ are the target of our new investment scheme being launched today. 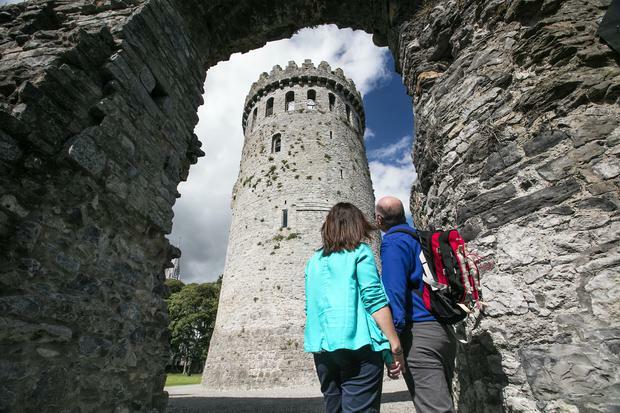 Valued at €15.5million it will boost the attractiveness and tourism appeal of up to 62 towns across Ireland. This announcement is a significant one and will bring practical and tangible value to communities, especially in rural Ireland. Fáilte Ireland’s €15.5m for ‘undiscovered’ towns – where could claim the cash? 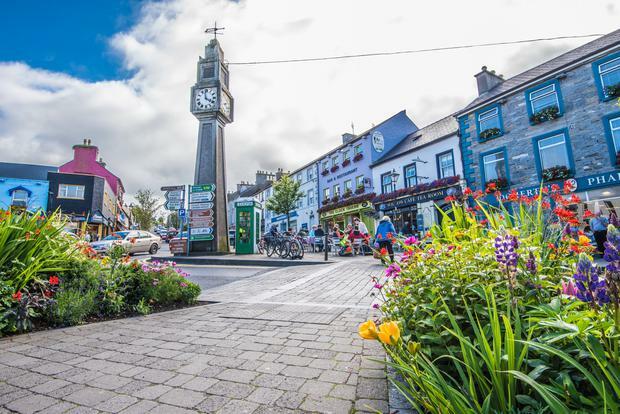 Every local authority in the country will be able to bid for funding of between €250,000 – €500,000 to develop up to two towns in their area which have the potential to become a ‘destination town’ for tourists. Public spaces and squares, streetscapes and markets will be brought to life and enhanced in a way that will engage tourists. A ‘destination town’ will need to demonstrate at least one visitor attraction of scale to drive tourism demand, a range of things to see and do for two days, a selection of accommodation and a range of food offerings. Tourism is countless strands woven into the fabric of the local community and economy. 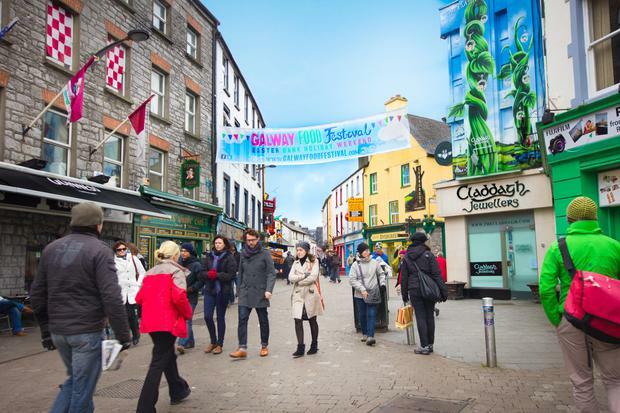 Research tells us that attractive towns and cities are key motivators for overseas visitors coming to Ireland which means improving public facilities is not just an investment in a better quality of life and local civic pride. Tourism is a bigger industry than almost any other. Its attraction for visitors is a desire to know who we are and how we live. The needs and desires of our core overseas markets are ever-changing but one thing they consistently look for are experiences that are authentic – whether it’s taking a tour from a local guide and learning about an area’s unique heritage, visiting a craft person’s workshop or indulging in locally-sourced Irish food and drink. What brings people from around the world to Ireland is the sense that what they experience is real. At Fáilte Ireland, we are working with businesses in every corner of the country, from large attractions and hotels to local restaurants, tour guides and activity providers to ensure we can meet the needs of tourists and provide them with memorable experiences that capture Irish culture. Our country isn’t a theme park, though it has lots of fun places to visit. It is endlessly fascinating and constantly unexpected. We have stunning scenery, interspersed with historic towns. Each has a unique hinterland and history, and a specifically local experience. Our cities have a thousand years of history. There is a welcome that is genuinely personal in accommodation ranging from a host’s own home, to truly great hotels, to B&Bs and Castles. In between, in the time every visitor spends with us, is an experience that is uniquely Irish. Fáilte Ireland’s Destination Towns scheme will provide the mentoring and money to support great ideas to enhance those experiences. The towns which reap the greatest benefits from tourism and schemes like this are those where all local tourism players pull together. From local authorities and businesses to the communities themselves, each complementing another’s efforts to create a full and appealing offering for their area. As Brexit looms, now more than ever I’m urging local authorities, along with the support of these key local industry and community players, to be innovative and ambitious as they work with us in Failte Ireland to develop compelling visions for their destination towns.